Site Principal Investigator – Lawrence Phillips, MD | Dr. Phillips received his B.A from Swarthmore College and his M.D. from Harvard Medical School, followed by Internal Medicine Residency at Rush Presbyterian-St. Luke’s Hospital, Chicago, Illinois, and Fellowship in Endocrinology and Metabolism at Washington University School of Medicine, St. Louis, Missouri. 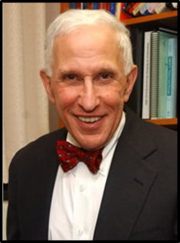 He has been a Professor of Medicine and senior diabetologist at Emory for 30 years, was Director of the Division of Endocrinology and Metabolism 1983-1999, and Program Director of the Emory General Clinical Research Center 2002-2005. 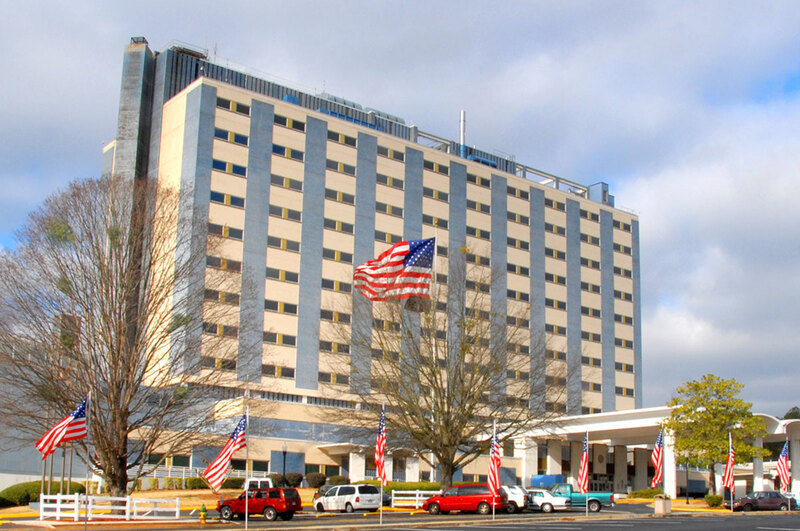 Since 2006, he has been Director of the Clinical Studies Center at the Atlanta VA Medical Center. Dr. Phillips has extensive experience in health services, epidemiology, biostatistics, and clinical and interventional research, with a major focus on diabetes. His particular interest is in the early identification and preventive management of diabetes and prediabetes, aimed to change the natural history of the disease – preventing or delaying progression of the disease, and the development of diabetes complications. 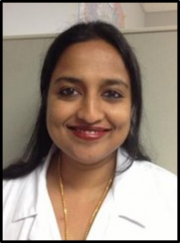 Site Research Coordinator – Rincy Varughese, MS | Rincy had her undergraduate education at MG University, India and earned her M.S. in Biochemistry from KMC Medical College, India. Currently she is pursuing a Masters in Public Health Informatics degree from Emory University. She has extensive clinical research experience, including 3 years at the University of Texas Southwestern Medical Center in Dallas, Texas, and 8 years at Emory University School of Medicine and the Atlanta VA Medical Center. This experience has included both clinical trials supported by major pharmaceutical companies, and large research studies supported by the National Institutes of Health and the Veterans Administration. Her recent work has included both the Screening for Impaired Glucose Tolerance Study at Emory, and the Screening for Prediabetes and Early Diabetes in Primary Care Study at the VA. Her passion for identifying patients with prediabetes and early diabetes, and working to improve their preventive management, is driven in part from a very personal concern – she has family members with diabetes.